3500 sq. 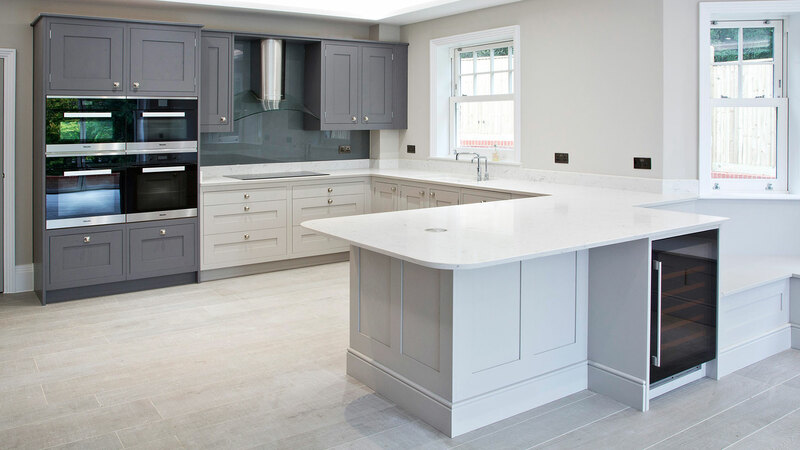 ft. of quality, handmade kitchens on display in our large showroom near Sevenoaks. Throughout Sevenoaks, Kent, Surrey, Sussex and south east London. 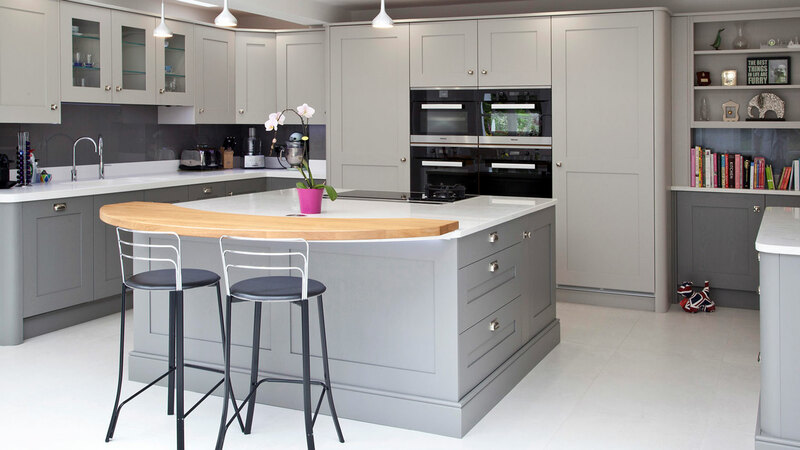 Great British Kitchens & Interiors of Sevenoaks, established in 1984, design, manufacture and install quality, bespoke kitchens in Kent, Surrey, Sussex, and south east London. 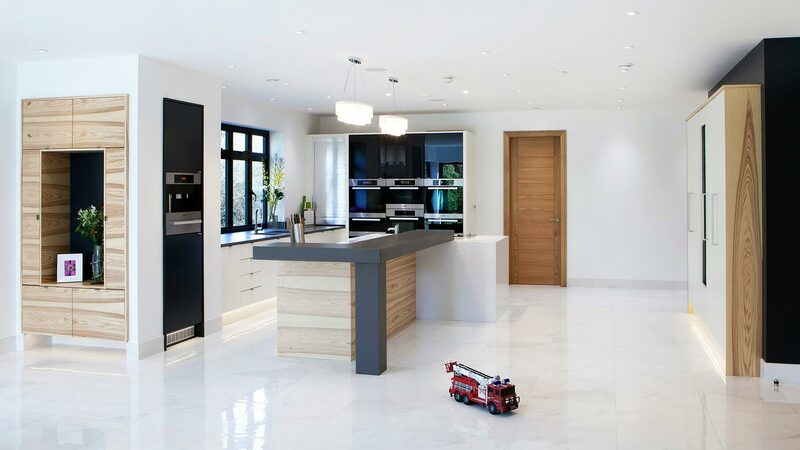 Our very personal approach to design means can offer a great level of flexibility and choice; we strive to create the most innovative home designs in the industry. 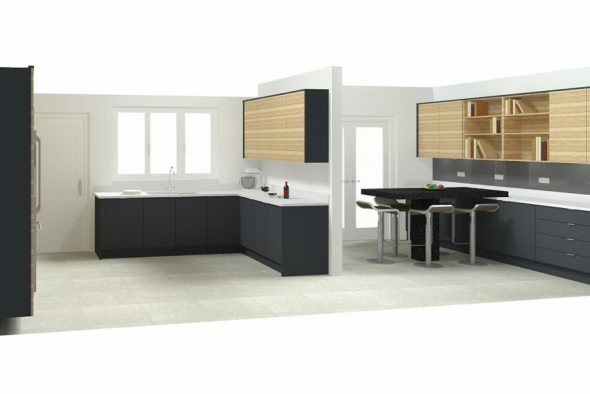 We work hard to ensure our clients receive a professional and pleasant experience from the first time we meet in our showroom; through the design process and installation. Following completion, we continue with our excellent aftersales service. 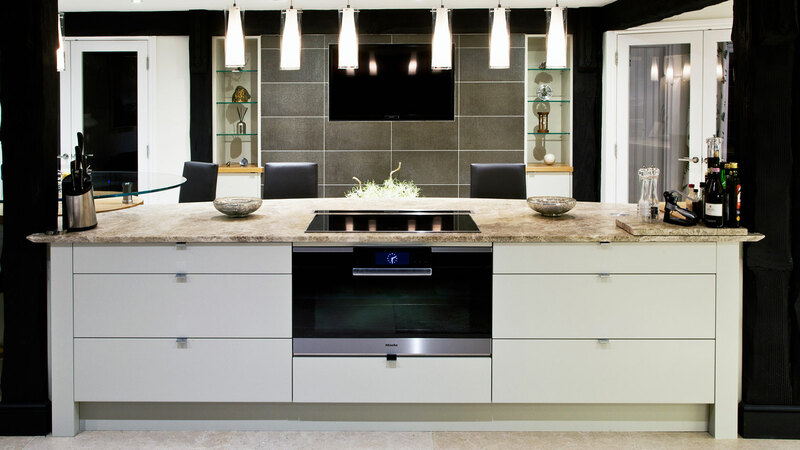 A warm welcome awaits you at our large kitchen showroom near Sevenoaks. We have 3500 sq. 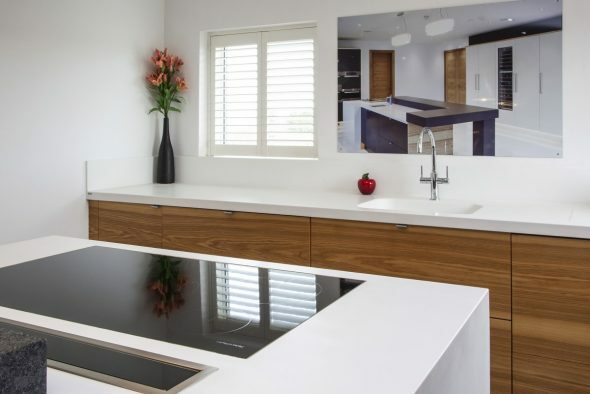 ft. of fabulous bespoke kitchens and appliances on display. 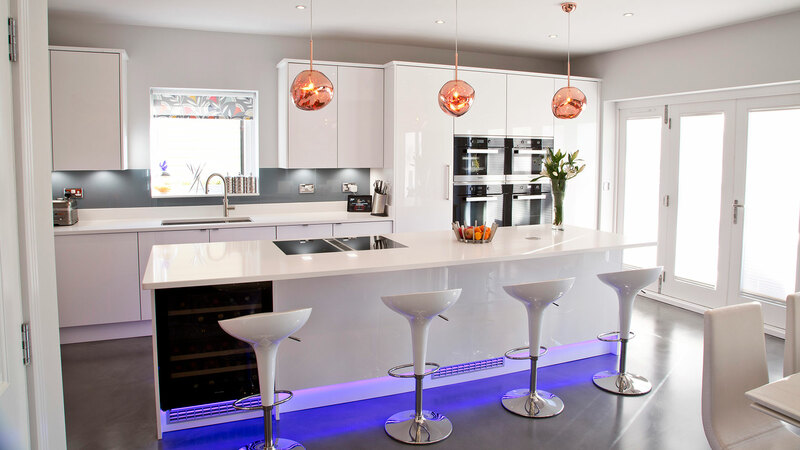 And we don’t just make kitchens; we also create bespoke furniture for bedrooms, studies and other rooms. 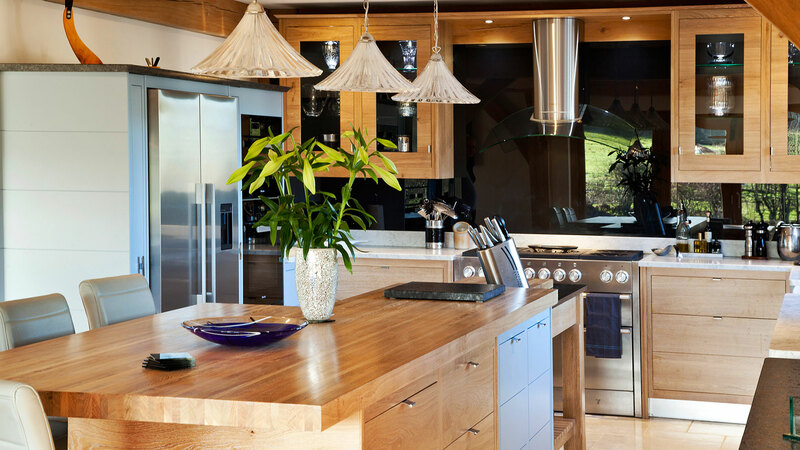 What drives me every day is the belief that we are designing better spaces for clients to cook, entertain, work, live and relax in. 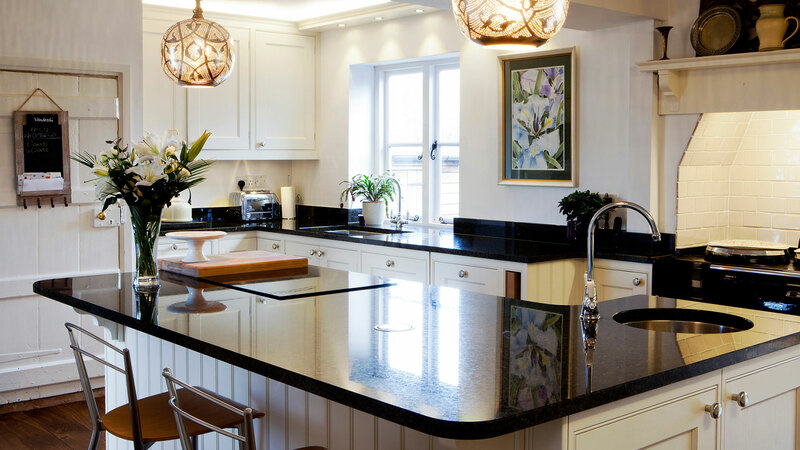 We do what we do, in the way that we do it, because our clients trust us with their homes. 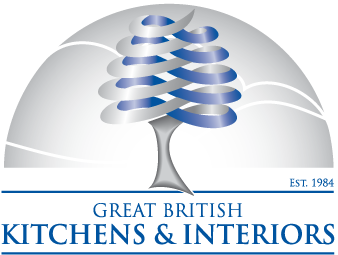 I take this responsibility very seriously, and it shapes the way that I and everyone at Great British Kitchens & Interiors conduct themselves. A very positive experience. Jack and his time have meticulous attention to detail. Everything went smoothly from beginning to end and the finish was fantastic. 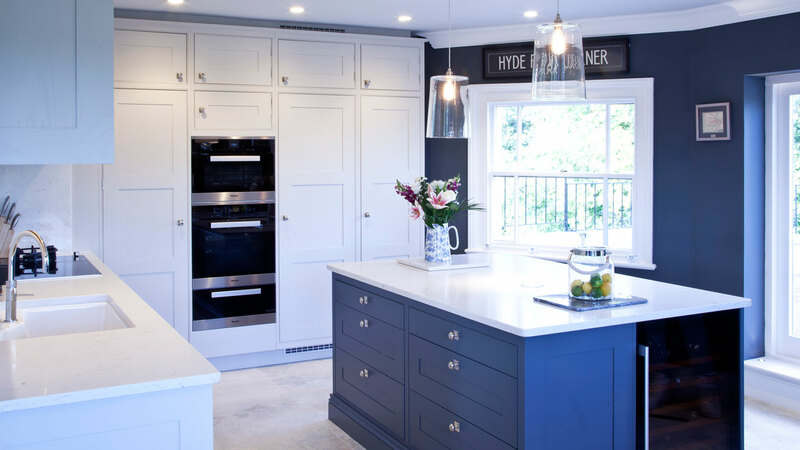 From design to project management, to the smallest of detail, we couldn't be happier with the transformation of our kitchen diner. 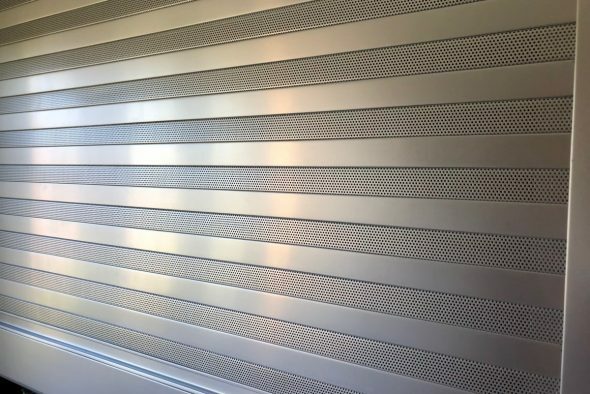 The quality of the work carried out by Jeremy, Paul and Andrei was excellent and they were always willing to suggest ideas and we felt totally comfortable leaving them in the house. 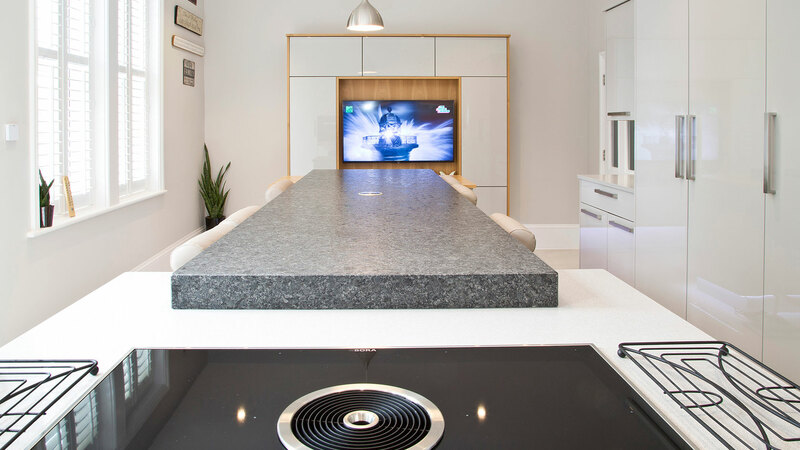 We combined dramatic anthracite with the natural beauty of ash to create this simply stylish kitchen for the Curtis family. 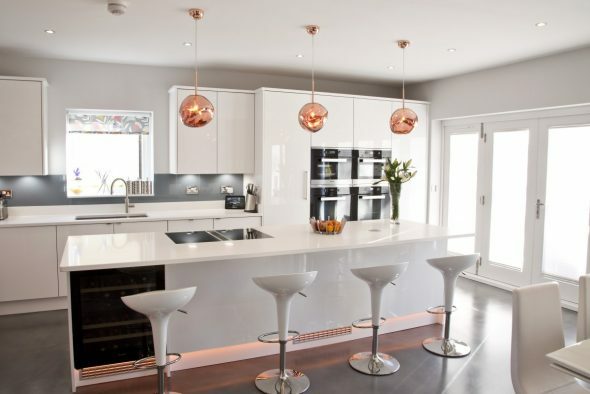 A modern, sophisticated kitchen, dining space and utility room designed for Russell and Ellen.